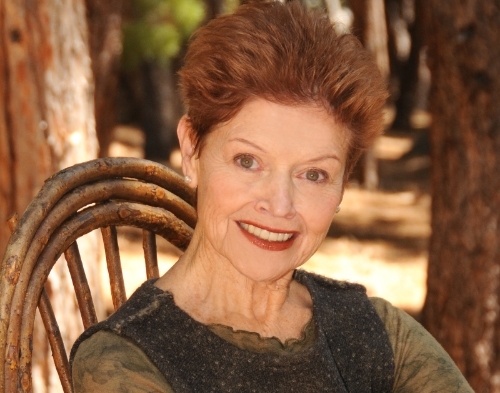 The story of Aston Kinetics always starts with Judith Aston. Her curiosity began in the form of annoying the adults in her childhood with the frequency of "why," but evolved into utilizing the "why" filter on most tasks in life. When told, "This is the correct posture," as she observed, she asked, "Why?" From the early 1960's to the beginning of 1970, she was troubled by the tension she observed when people held good posture. By the mid 70s, she had a "Eureka!" 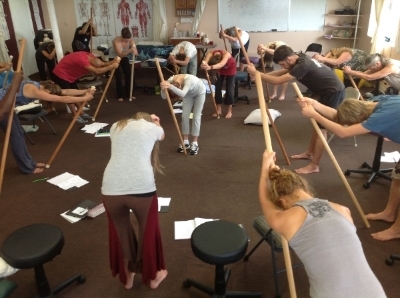 moment that changed everything, and a new postural model emerged. This is why Judith Aston shares, creates, and teaches. 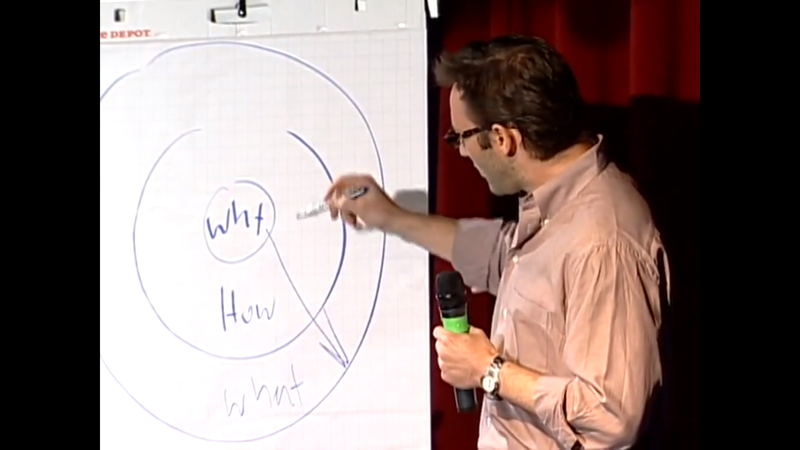 People ask us what we do all the time, but the "why" we do what we do is even more compelling. Aston Kinetics has always been in touch with the answer to the question "why." It's a very important thing to remember when emphasis is always given to "what." Have you ever asked yourself "why" you do what you do? 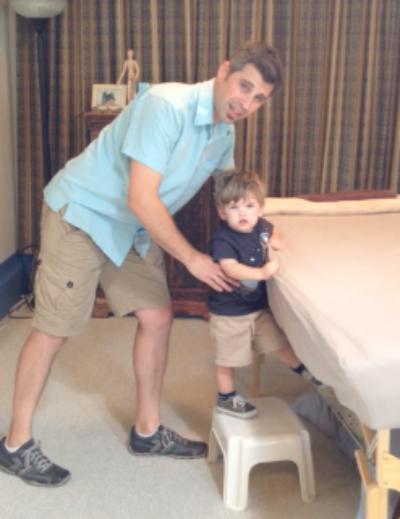 We asked Rama Newton, Aston-Patterning Practitioner and Licensed Massage Therapist, to show how he keeps his back from injury when picking up his two-year old son, Zimri. Click on Rama and Zimri to find out more! 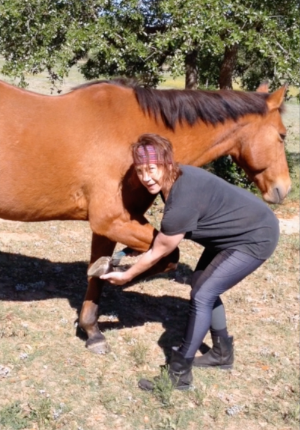 Sarah Irwin, Aston-Patterning Practitioner, LMT and Aston for Pilates instructor, shows how she prevents straining her back when tending to her horse, Bella. Click on Sarah and Bella to watch! Check out another video with Sarah Irwin that outlines her Aston for Pilates experience. 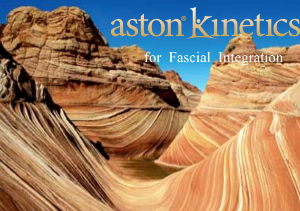 In partnership with ABMP, Judith will be presenting the webinar, "Aston Kinetics for Fascial Integration" on September 18th from 5:00-6:00 p.m. PST. Judith had the pleasure of participating in "Meet Aston Kinetics," an interview with Michelle Wald. Learn a little more about the history of the Aston Paradigm and Judith Aston's road to its creation. 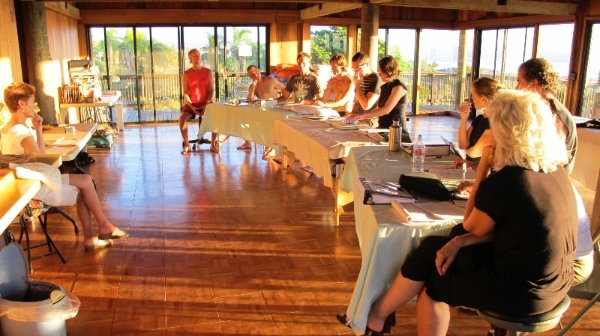 Listen to "Meet Aston Kinetics"
Self-care is essential as our bodies change through injury and age. And now may be the time to discover your best body. Optimize daily actions with easy-to-use ideas that you can apply to bending, reaching, lifting, etc.